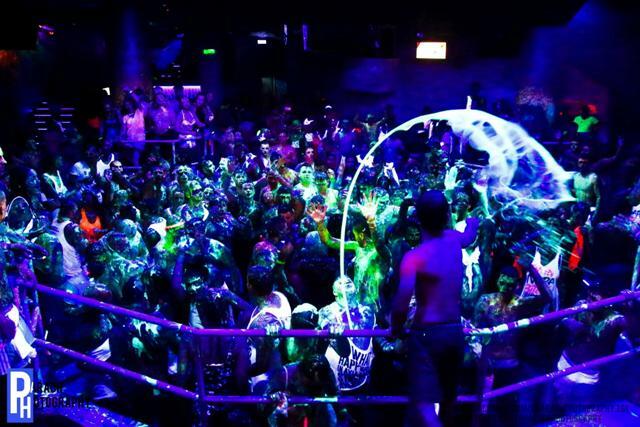 Paint parties have taken Ayia Napa by storm with the biggest weekly paint parties in Europe going on through the summer. A great fun night and a holiday experience not to be missed, a paint party is something everyone must go to at least once. On Tuesdays The UV Paint Party is on at Club Ice (tickets below) and on Fridays Paintglow hold a paint Party at Kahlua Rave Garden. Join in the paint filled madness and take away some brilliant holiday memories on this night you won't forget! 2019 Dates and tickets to be confirmed.